What is more precious than this adorable orange and black Halloween Tutu! This tutu is filled with Orange and Black tulle with a black ribbon and orange crochet pumpkin! 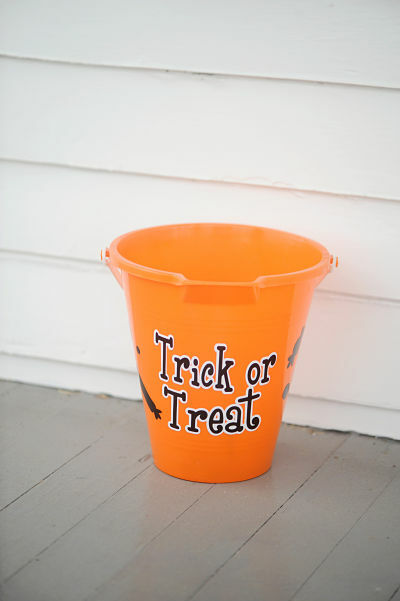 Great for Halloween parties or Trick or Treating. 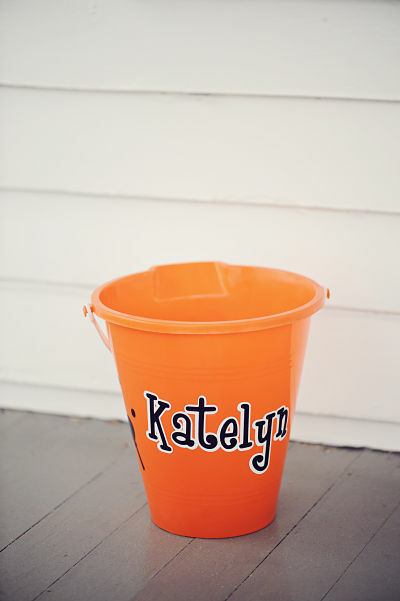 Add a halloween bucket for the complete look! SHIRT NOT INCLUDED!